Phnom Penh: Tiger Beer – high premium international quality beer – will host its special event – Uncaged Night, a break dance battle with winner cash prizes of US$3,000 coming November 24, 2018, at BTB Container, Battambang province. 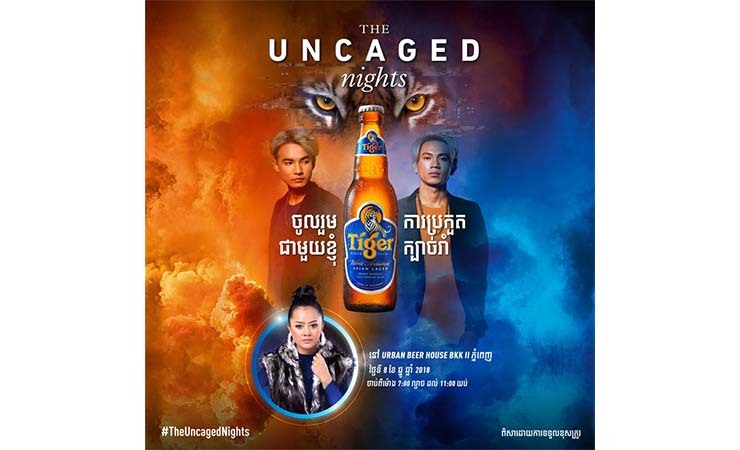 The Uncaged Night will feature the special performance by some of Cambodian famous superstars, especially Kmeng Khmer who are excited to express their courage to compose their new original song to inspire the young generation of talented, hip-hop or break-dance artists, to battle in the ​Uncage Night organized by ​Tiger Beer​​. 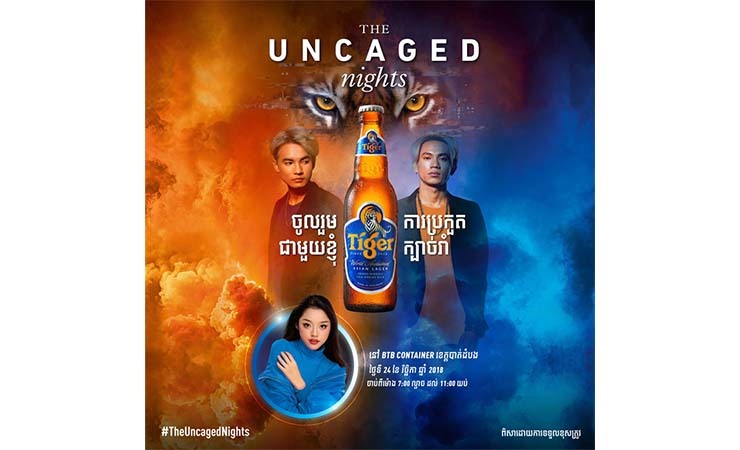 The Uncage Night music video was also produced under the exclusive sponsorship by ​Tiger Beer​​; they hope it will inspire many next generations to uncage their courage, talent and unexpected possibilities to perform on both national and international stages. 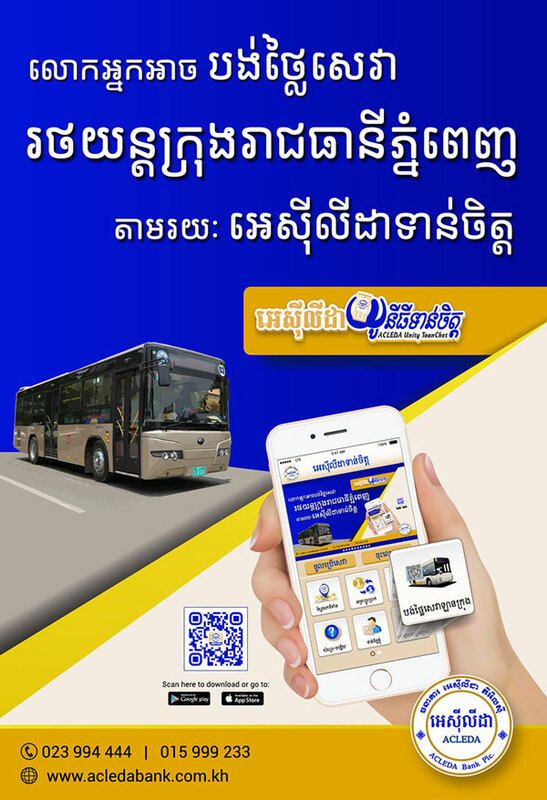 Please join with Bottle and catch this special event together on Nov 24, 2018, BTB Container, Battambang. 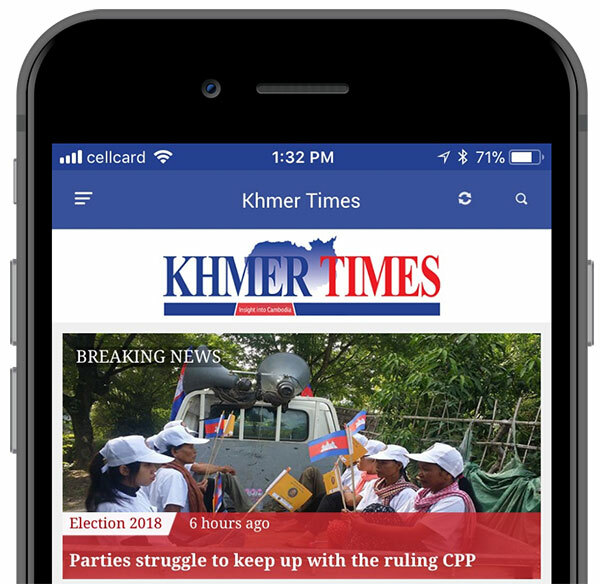 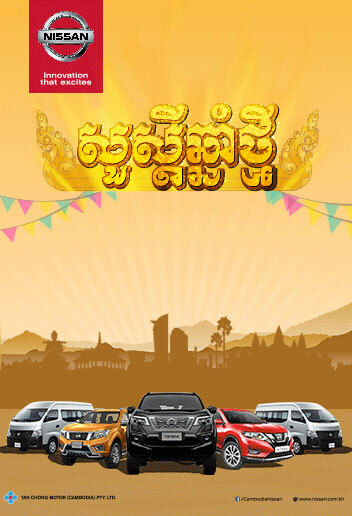 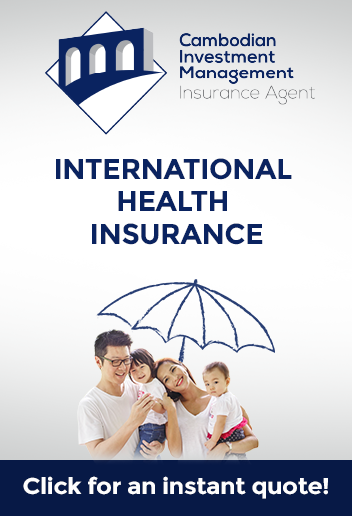 You also can join KmengKhmer in choosing the top 3 groups that you want to see battle in Battambang! These talented dancers need your help to #UNCAGE the victory.